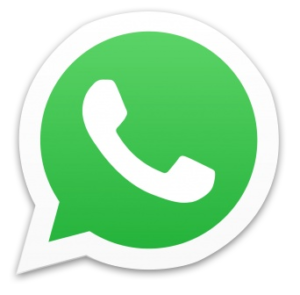 Designing innovative, industry-leading products, which save time and money isn’t enough. 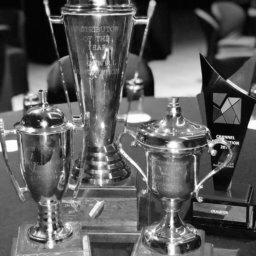 Our products must also look out for the safety and well-being of your people and the accuracy of your product. 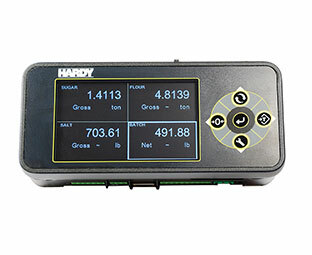 Industries such as Food & Beverage, Consumer Packaged Goods, Chemical & Petrochemical, Life Sciences, Mining & Minerals, Metals, and Building Materials all rely on Hardy products and industrial weighing expertise to provide timely, accurate data and control. Hardy’s single-slot Rockwell® PLC/PAC modules read and condition data from strain gage load cells and communicate it over the I/O chassis backplane to the processor. 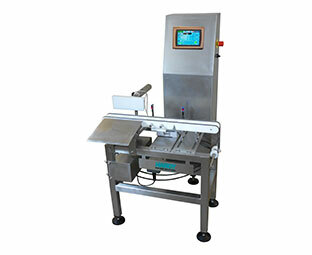 They provide basic weight data or are loaded with sophisticated algorithms to perform application-specific industrial weighing processes from simple batch weighing to loss-in-weight control, filling or dispensing. 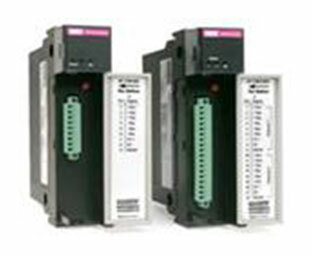 Modules are available for Allen-Bradley® ControlLogix®, CompactLogix®, POINT I/O, Micro800® or SLC500 chassis. Hardy Process Solutions has been manufacturing accurate weighing scales and industrial platform scales for over 90 years. 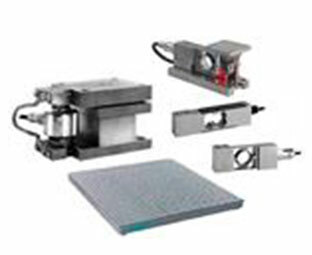 They are also one of the leading load cell manufacturers.